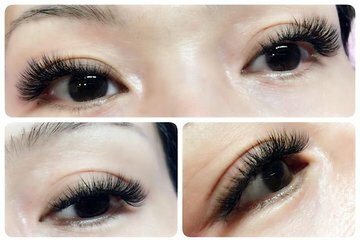 Indulge in a pampering spa treatment—and walk away with a new look—when you book an eyelash extension session at a plush Taipei spa. Pick a time that works best for your busy sightseeing schedule, and venture to the Faimon SPA Center. During the roughly hour-long treatment, you’ll have your eyelashes extended for a noticeable but natural appearance. You can also choose to listen to music, can sip herbal tea, and you’ll also have access to the spa bathing facilities.